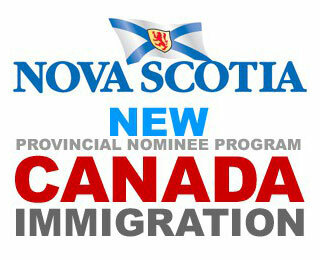 The province of Nova Scotia has created a new immigration stream to attract general practitioners, family physicians, and specialist physicians. The new Physician Stream is only open to general practitioners and family physicians (NOC 3112) and specialist physicians (NOC 3111) with a job offer approved by either the Nova Scotia Health Authority or the Izaak Walton Killam Health Centre (IWK), which is based in the province’s capital city, Halifax. The stream is designed to expedite the immigration process for physicians by reducing the amount of paperwork involved. To this end, the Nova Scotia’s immigrant nominee program, the NSNP, says it will rely on credential assessments performed by the College of Physicians and Surgeons of Nova Scotia in a bid to eliminate duplication. In a news release, the province introduced Dr. Jamie Tribo, the first physician to be recruited to Nova Scotia under the new stream. Currently practicing in the United States, Tribo will be setting up a family practice in Nova Scotia’s Cape Breton region. Dr. Lynne Harrigan, vice-president of medicine and integrated health with the NSHA, said the recruitment of foreign physicians is essential. The Nova Scotia Office of Immigration (NSOI) and the NSHA says they will work together to recruit doctors in the United Kingdom and Ireland in 2018.